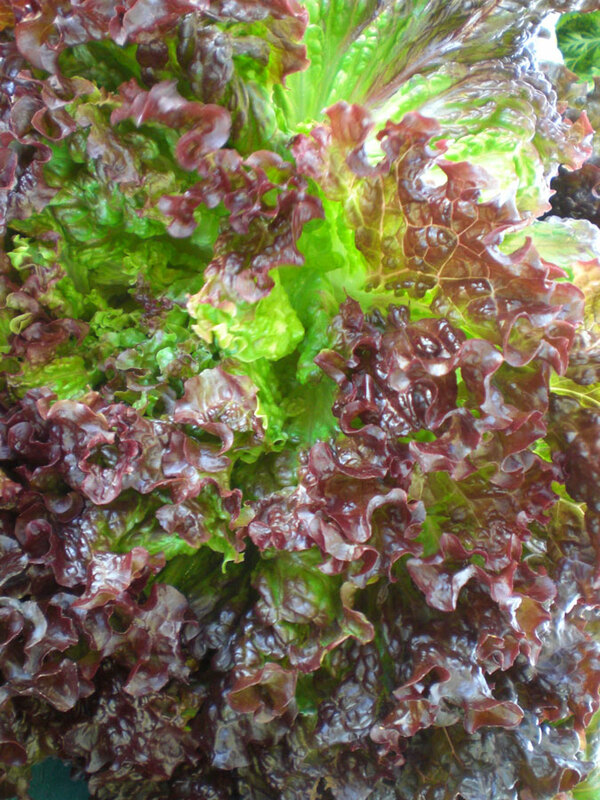 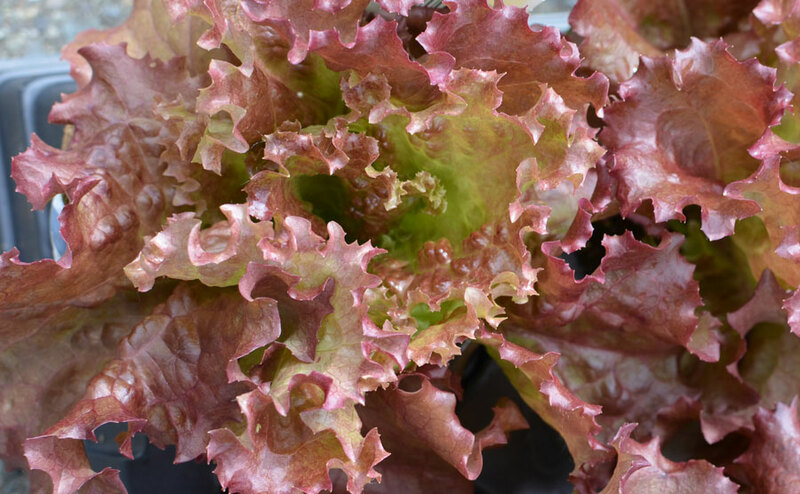 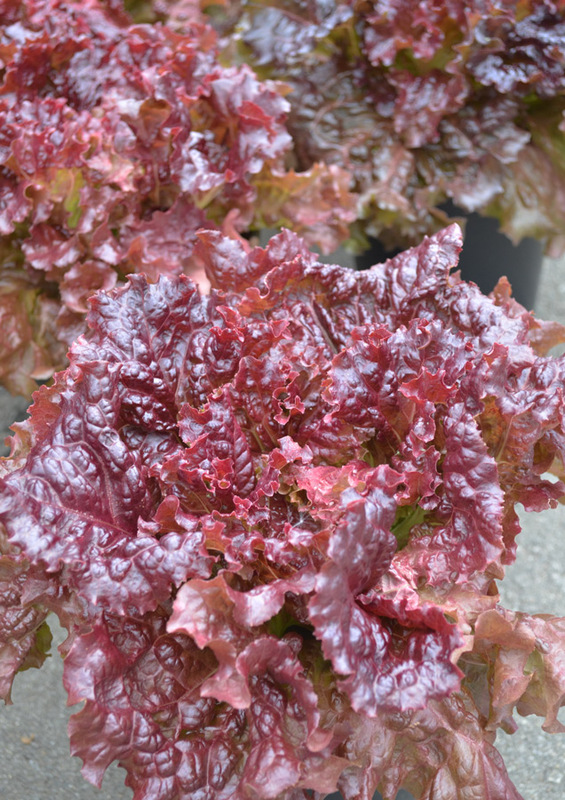 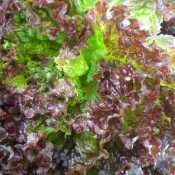 This popular lettuce produces a substantial head of frilly reddish bronze leaves with deep red margins. 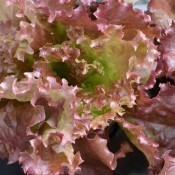 Produces quality, medium-sized heads with strong upright leaves. 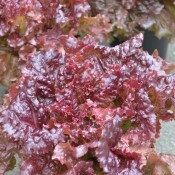 Excellent tolerance to bolting and adaptable to warm and cool conditions.